I have to say, when I was asked about doing an extended family session - outside - in December - in North Dakota - I was hesitant. But this family got together for a quick 20 minute session, boom, boom, boom, DONE! You know the drill…last year you got your kids dressed up in their Christmas best, spent 20 minutes loading the car, drove 45 minutes to an hour to a portrait studio in Minot or Bismarck, only to have your 2 year old completely melt down and refuse to cooperate with the photographer in a fake set up with a beautifully decorated, pristine Christmas tree. You’ll do the photos yourself this year with your iPhone, you think. Click here to contact me to find out more about booking a Christmas photoshoot with your family, in your home, in Garrison, ND or a surrounding area. Many of the leaves have already fallen from the trees but we found a nice patch of foliage at Sertoma Park in Bismarck, ND for family pictures this past weekend. A few weeks ago this family officially became a family! Last year when I photographed them, these four beautiful children were foster kids. Now they've been officially adopted and their faces don't have to be blurred on social media anymore. 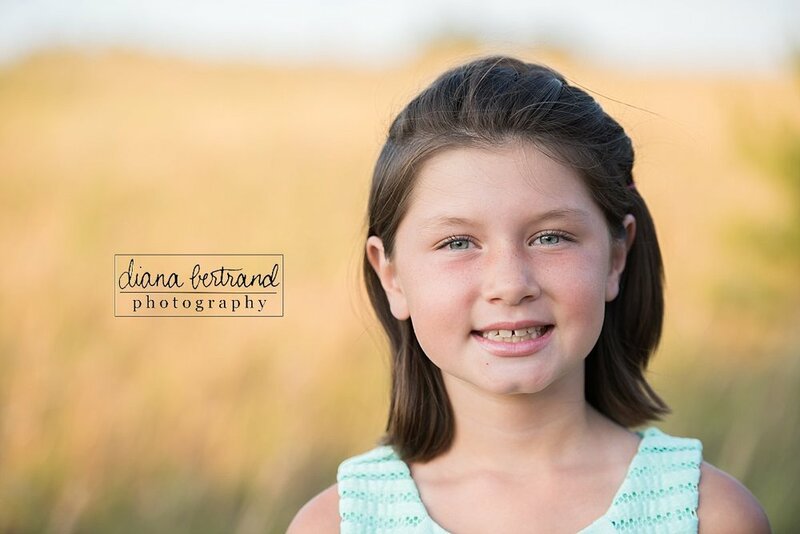 This family session took place near Garrison, ND. Sunset at Lake Sakakawea makes a beautiful backdrop! There is a small window of opportunity for sunflowers here in Missouri. A little patch opened up locally and photographers FLOCKED there. It was short notice and we were getting ready to go out of town, but I took my girls for a quick session. Sunflowers are itchy, pokey, and smelly (according to the kids) but ohhh so beautiful. This session was literally blood, sweat, and tears...can you figure out who can claim what? August is a long time away from now, but if you 'd like a sunflower session, let me know and I'll put you down!